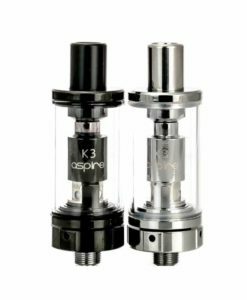 Earn up to 99 Reward Points. 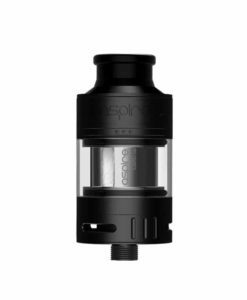 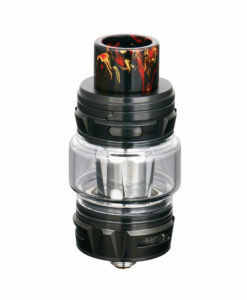 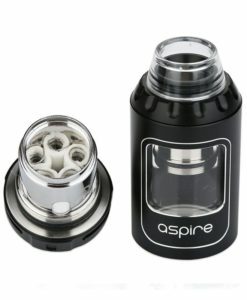 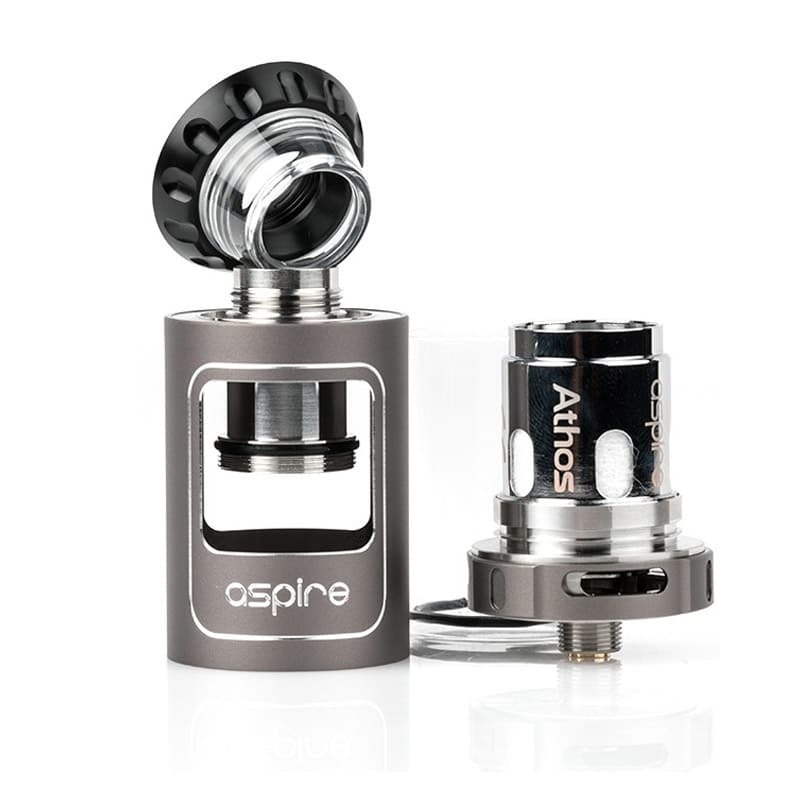 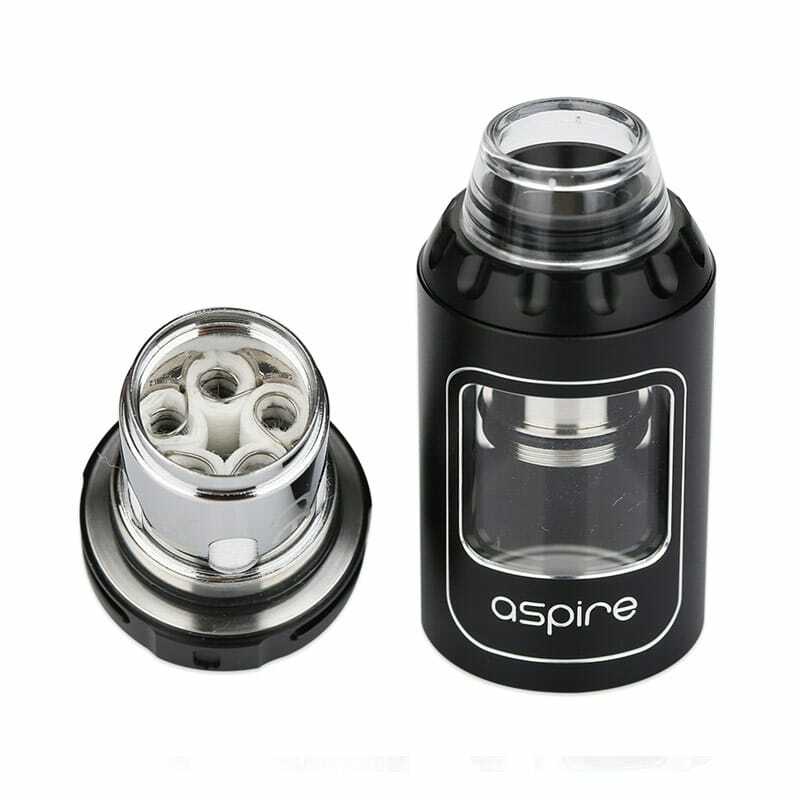 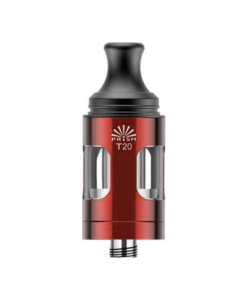 The Aspire Athos tank is a high-performance sub ohm vape tank designed for a direct to lung vape. 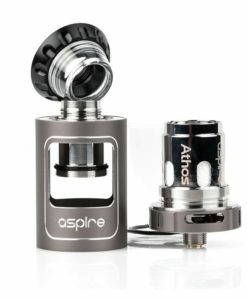 The Athos is constructed with pyrex glass and stainless steel, and can be completely dismantled for easy cleaning and replacement of parts.